Welcome to our end of the week recap for June 14-21, 2015! I am asked all.the.time about putting together a Vegetarian meal plan and I wanted to make sure that those who’ve been asking didn’t miss it! 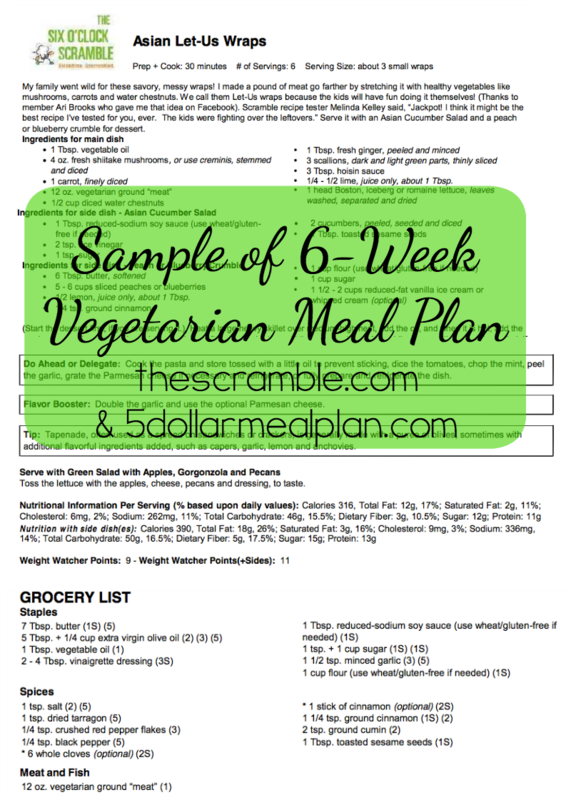 A couple of weeks ago, we released a special ‘6-Week Vegetarian Meal Plan’.. Whether you’re new to the Vegetarian lifestyle and are looking for budget-friendly meal ideas, or you want the shopping list written out for you, or you need help with new ‘meatless monday’ recipes, this plan is just what you need! Get your copy of the Meal Plan Now! I quickly learned the secret to saving money on meals was smart and creative meal planning. It’s one of the reasons I started $5 Dinners and why I co-created the $5 Meal Plan! Each meal will cost under $5 to prepare, oftentimes much less, and that’s because we take advantage of our experience in preparing each plan. The recipes are budget friendly, as well as seasonal produce friendly, so you get the freshest and most delicious meals. Each weekly menu includes at least one one slow cooker recipe and one freezer friendly recipe. 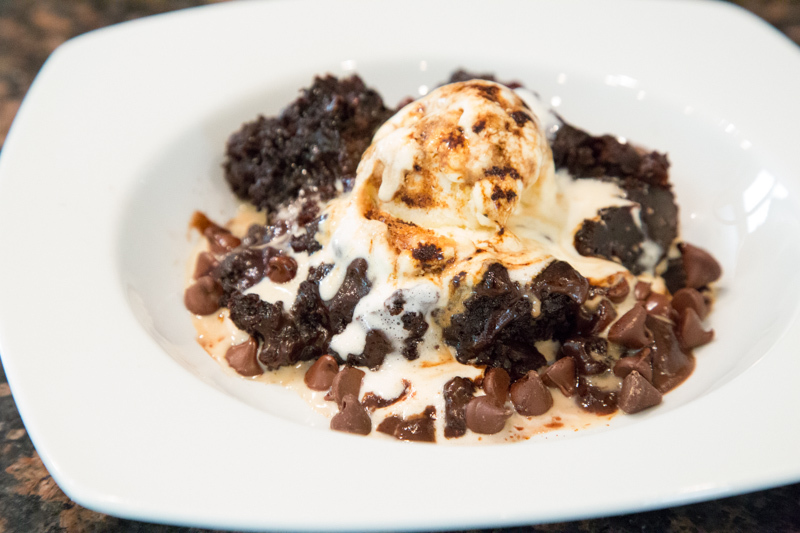 And all of the recipes have been kid tested by my crew of boys. If you want to see first hand what you get when you join $5 Meal Plan, try a no risk 14-day free test drive. Your vegetarian meal plans sound great.